Since 2001 experienced Johns Creek real estate agent Lorin Marsolo of RE/MAX Around Atlanta has dedicated her business to delivering extraordinary value to buyers and sellers of homes for sale in Johns Creek, Alpharetta and across the entire North Metro Atlanta area. Lorin focuses on the most important thing in Real Estate…YOU! and what you need to achieve! She’ll be by your side every step of the way. “We’ve never worked with a real estate agent that was on top of things like you were. You were always there to hold our hands whenever we needed it.” -Linda P.
You deserve the very best representation available, and that’s what you get with Lorin. As a leading real estate expert in the North Atlanta market Lorin brings a wealth of knowledge and professionalism to each and every client that can only be learned with time and experience. Her systematic marketing and operating programs, effective negotiating skills, and genuine interest in helping you achieve your goals insure that you’ll get the results you want, with all the protections you need! “Lorin worked closely with us, guiding us and advising us; always with our best interest at heart. She went above and beyond the call of duty.” -Mark and Susan D.
It’s a little known industry secret that as many as 38% of homes listed for sale in our market do not sell. 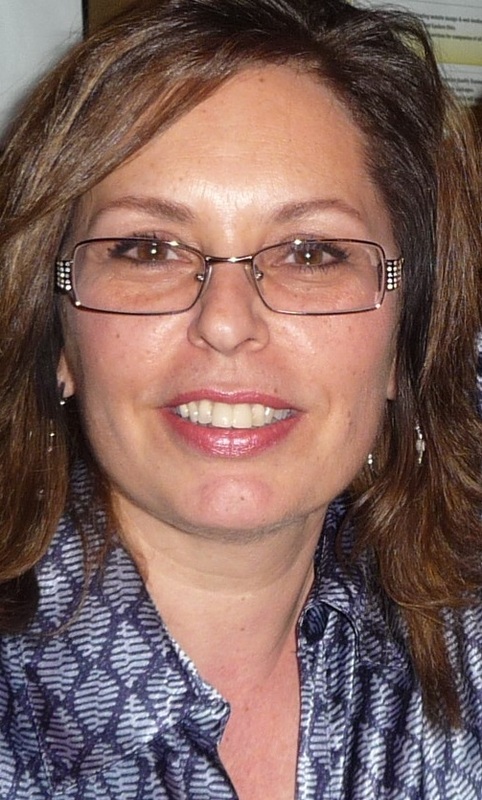 Lorin will work closely with you to position your home for a sale. She will insure that you know what must be done in order to get your home SOLD! in the shortest possible time, and for the highest possible price! For buyers, Lorin will show you every available property that meets your needs, advising you on values and market conditions, and doing everything possible to make your move stress free. “Thank you so much for getting us a contract on our house in 3 days for our full asking price! You told us what you could do, and you werent’ kidding!” -Steve T.
You Need Someone Who Can Deliver Results! Join the long list of your area neighbors who have chosen Lorin Marsolo for their real estate needs and get the same quality service, expert advice and outstanding results. When you work with Lorin you will have the power of the RE/MAX international network behind you, and the support of one of the highest achieving, most respected real estate brokerages in the country, RE/MAX Around Atlanta! A worldwide network of Nearly 90,000 Agents Working Together! Our international RE/MAX network serves 90 countries. Marketing within our vast agent network means greater visibility for your home. RE/MAX.com is the most visited real estate franchise website in the world! 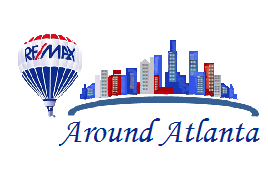 Millions of buyers and sellers visit the RE/MAX site each month. The RE/MAX mobile app brings millions of listings to the public using any mobile device. Maximum advertising online, in print and on TV driving millions of buyers to see your home! Ranked #1 RE/MAX Company in GA in Total Volume and Transactions. Ranked #1 RE/MAX Company in Nation in Volume and Transactions Per Agent. Ranked #2 Real Estate Company in Volume and Transactions Per Agent in GA.
Ranked #6 Real Estate Company in Nation in Transactions Per Agent. Ranked #15 Real Estate Company in Nation in Sales Volume Per Agent. Ranked #269 Real Estate Company Nationwide in Total Transactions. Ranked #284 Real Estate Company Nationwide in Total Volume.